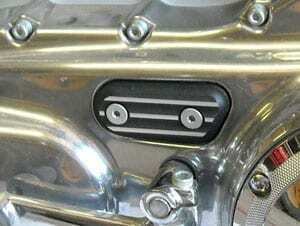 We CNC machine our inspection covers to OEM specifications for an exact fit. Our inspection cover fits all 1991 to 2003 models and all 2004 to 2019 models. 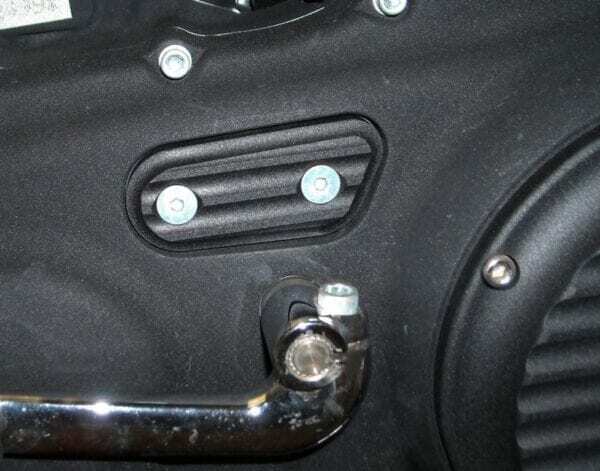 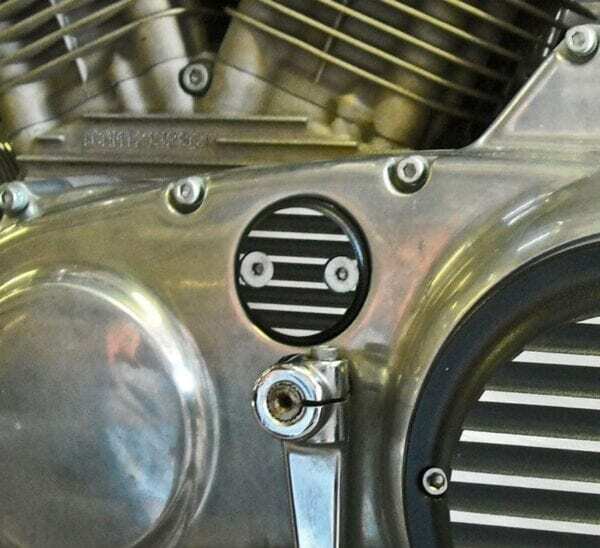 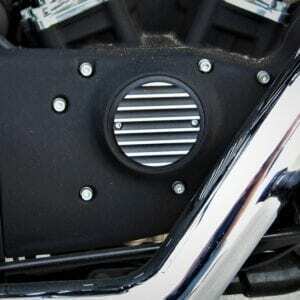 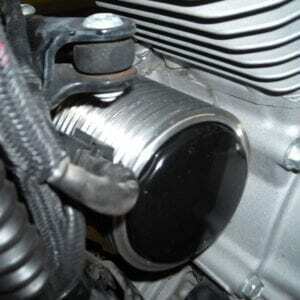 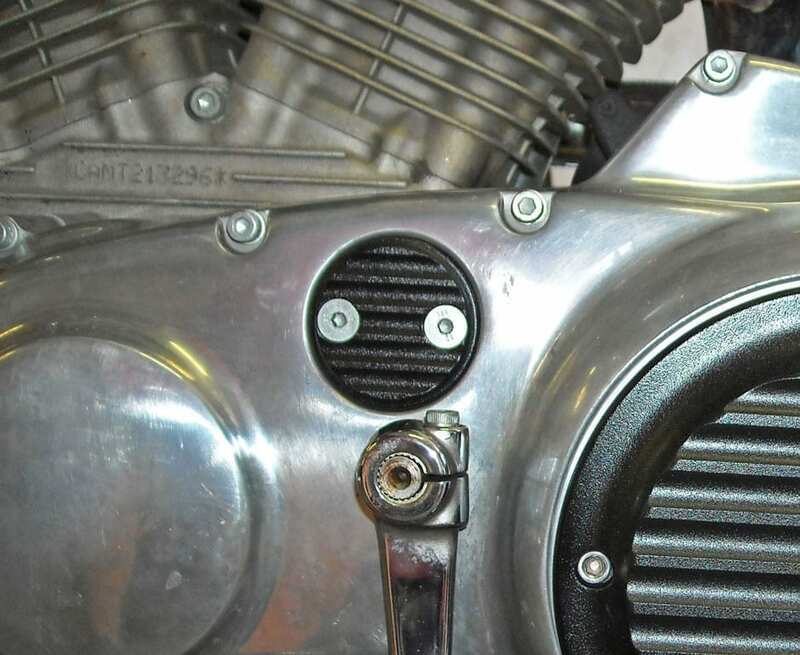 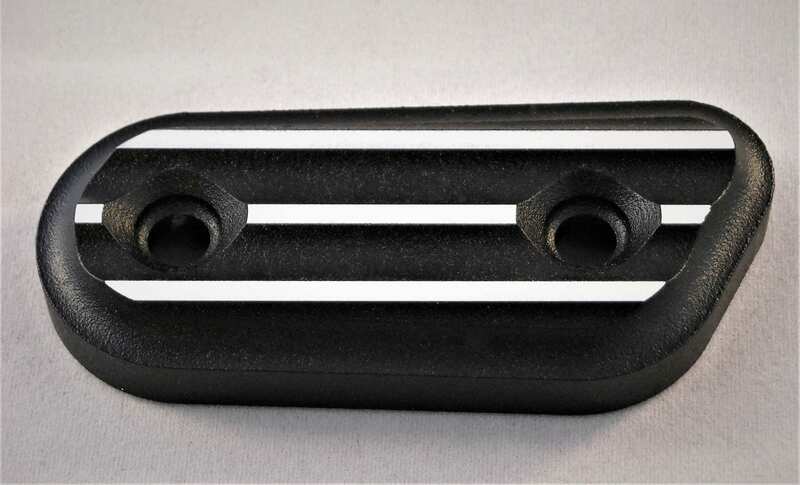 You will reuse the original Sportster Inspection Cover mounting hardware. 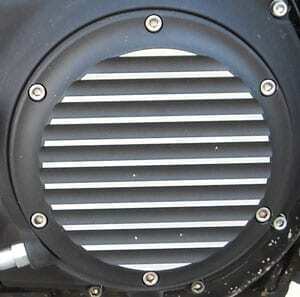 We produce our brass inspection cover from 954 Bronze material.